E. M. Bounds has a message: We need to pray. Whereas much of the church is focussing on methods and education, Bounds says the answer to the lack of power in Christian service is simply prayer. Bounds identifies the errors that many make which lead to failure, and uses the lives of great men of God as examples to show the absolute necessity of a serious prayer life. This rousing exhortation should leave a deep impression. "What the Church needs today is not more machinery or better, not new organizations or more and novel methods, but men whom the Holy Spirit can use--men of prayer, men mighty in prayer. The Holy Spirit does not flow through methods, but through men. He does not come on machinery, but on men. He does not anoint plans, but men--men of prayer." 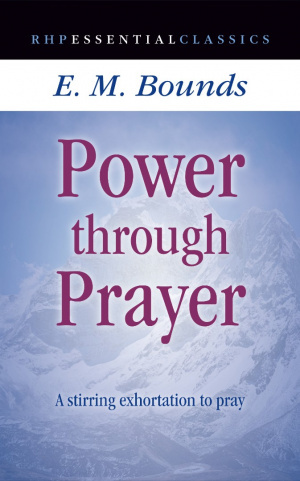 Power Through Prayer by E. M. Bounds was published by Rickfords Hill Publishing Ltd in July 2015 and is our 443rd best seller. 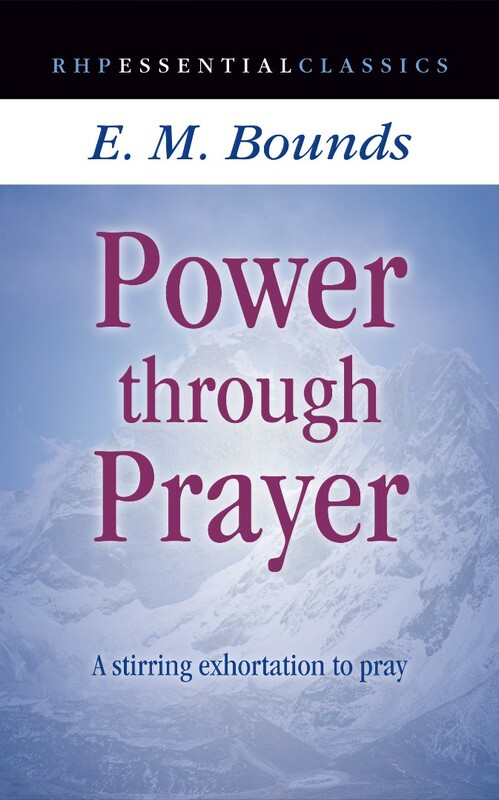 The ISBN for Power Through Prayer is 9781905044450. Be the first to review Power Through Prayer! Got a question? No problem! Just click here to ask us about Power Through Prayer.